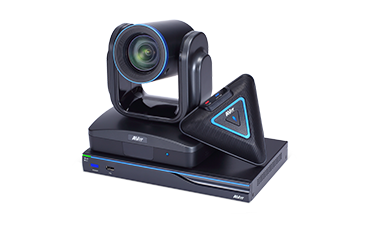 AVer’s SVC & EVC Video Conferencing Systems provide an affordable, on-premise H.323-based video conferencing experience, including a video conferencing codec with all necessary features built in. Protocol support includes Skype for Business, SIP, and WebRTC for wide-ranging compatibility with both legacy equipment and the newest video conferencing platforms. 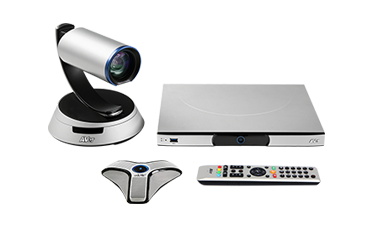 Use an AVer multipoint video conferencing system with embedded MCU (multipoint control unit) to host and participate in multisite video conferences with SIP/H.323/WebRTC/SfB video conferencing devices. Use AVer’s standards-based point-to-point video conferencing systems to engage in one-to-one full HD video conferencing or as a part of a multipoint H.323/SIP video conferencing solution. 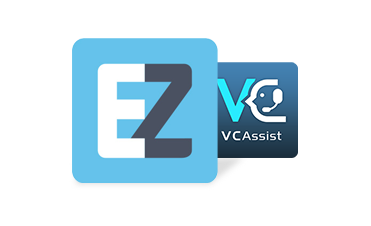 AVer SVC/EVC software add-ons are developed to provide you a number of handy and free software tools that help you enhance your video conferencing experience. Copyright © 2019 AVer Information Inc. All rights reserved.